No doubt you’ve heard her name. But unless you’re a history buff, your knowledge of her life and death is likely foggy. 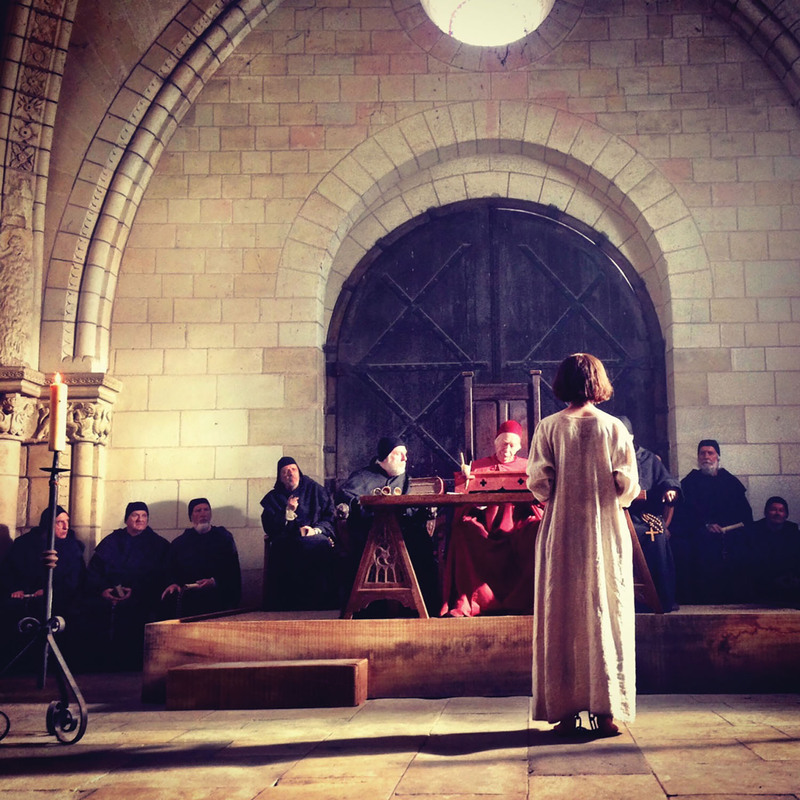 BYU Broadcasting managing director Derek A. Marquis (BA ’88, MBA ’03) admits that when Joan of Arc was mentioned as a potential subject for a BYUtv special, he drew a blank. “The most I could come up with was that I vaguely recalled she had been burned at the stake,” he says. After emerging as a military and religious icon in France, Joan of Arc was captured, tried, and executed—at just 19—for heresy. A retrial 20 years after her death would find her innocent, and nearly 500 years later, she would be canonized as a saint. Photo by Jason Allred. 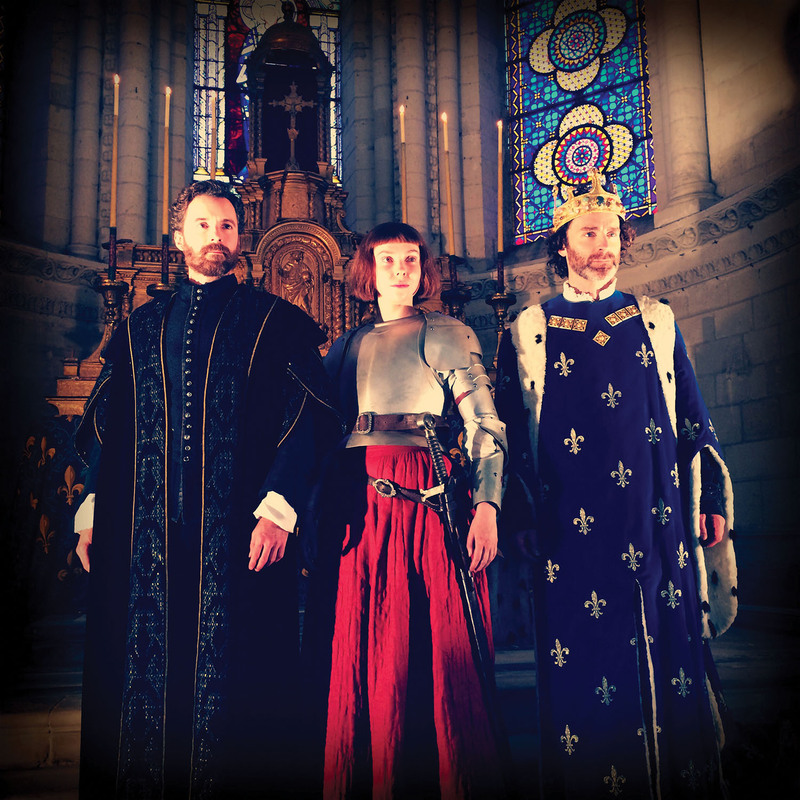 As he began learning more about her, however, he found himself enthralled by the story of a teenage girl who, acting on what she called divine visions and guidance, would help lead the French to victory in the Hundred Years’ War before dying as a martyr. Like Marquis, Holt had only a vague understanding of who Joan of Arc was before Scott H. Swofford (BA ’79), director of content and media for BYU Broadcasting and the docudrama’s co-executive producer, invited him to spearhead the project. But after immersing himself in research and spending months re-creating scenes from her life, Holt came to the conclusion that “we should know more about her, her life, what she accomplished, the way she lived—and learn from her and be inspired by her.